Could it be? The grand return of le duo dynamique? 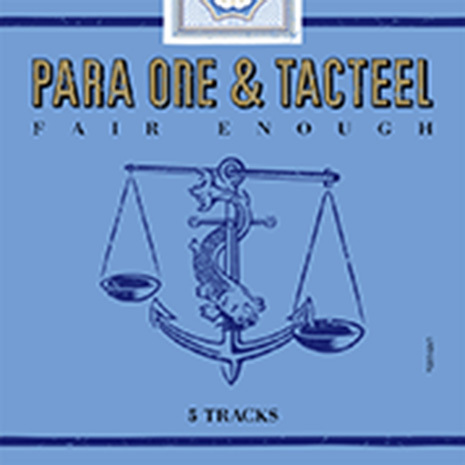 Fool’s Gold is proud to present the Fair Enough EP from Para One and Tacteel, their first new release in years. It’s not the housed-up Marble madness or club firepower that their remixes or respective back catalogs might lead you to expect. Rather, Fair Enough features five tracks of pure electronic experimentation: midtempo disco (“A1,” “Rome,” “Touch!”), freaked-out mood music (“Tin Drum”), even some straight-up handclapping synthpop (“Always”). 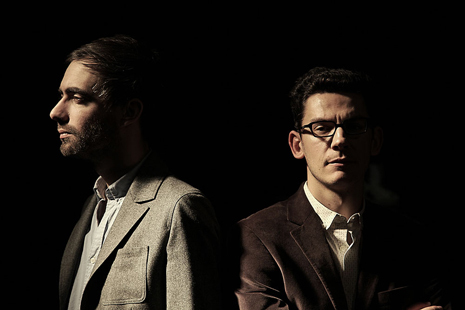 Don’t strain your brain attempting to figure out where to file this one, just kick back and enjoy the sound of two longtime collaborators (reunited and it feels so good!) armed with a whole gang of keyboards and enough faith in each other to try anything.